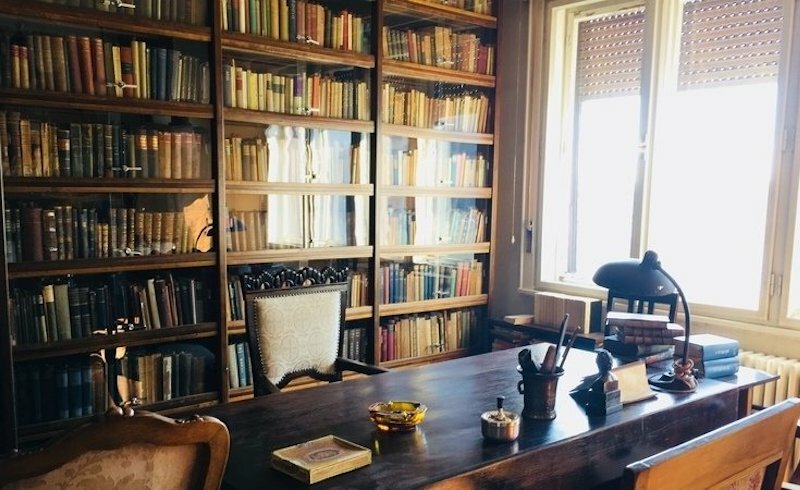 We call on the Hungarian Academy of Sciences, and its library to reverse the decision to close the Georg Lukács Archives. Dr. Meiling Cheng, Professor of Dramatic Arts/Critical Studies, USC School of Dramatic Arts, Los Angeles, California, U.S.A.
Ali Yalçın Göymen, Ph. D.
Eugene Lancaric, Graduate student, philosophy, New School for Social Research, New York, New York, U.S.A.